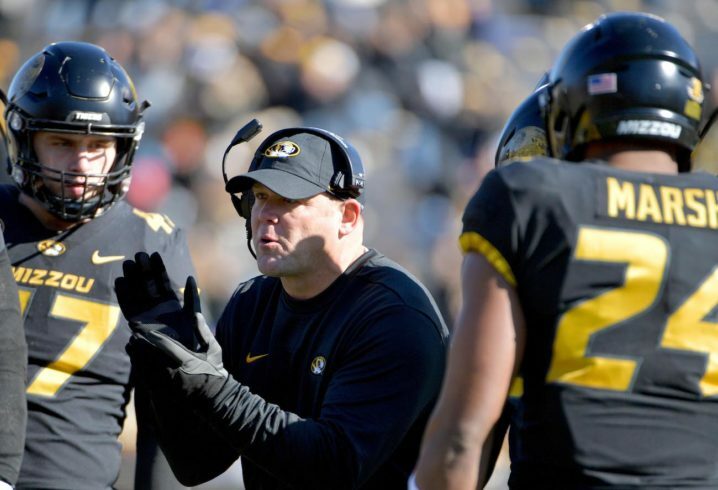 The Missouri Tigers held their annual spring game on Saturday, and everyone was eager to see how new QB Kelly Bryant performed. The Clemson grad transfer didn’t disappoint, completing 12 of his 17 passes for 150 yards. He didn’t have any touchdowns, but he also didn’t throw any interceptions in limited action. 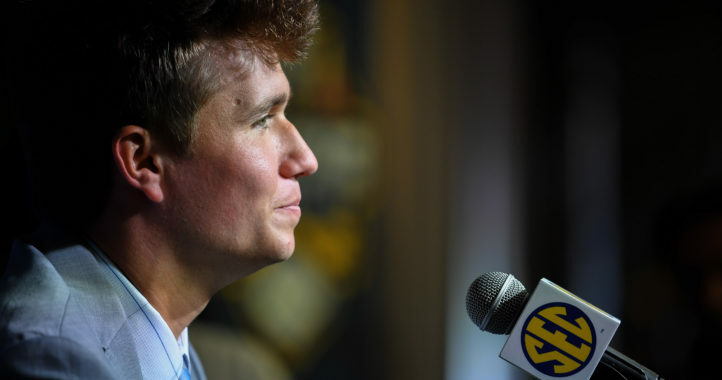 “He’s got a high football IQ and he wants more,” Odom said. 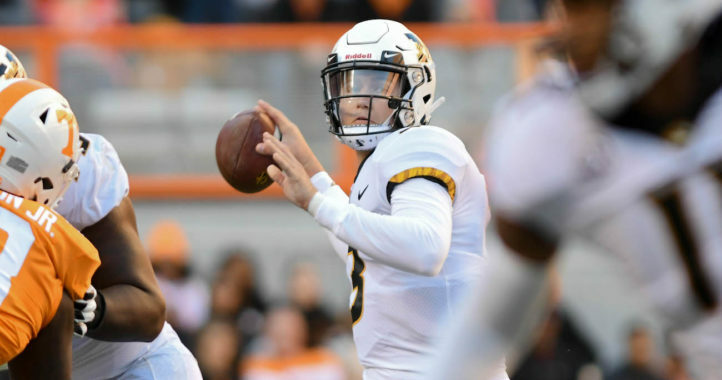 Bryant is replacing star QB Drew Lock, who might end up being a first-round pick in the 2019 NFL Draft in a couple of weeks, so his level of play will be important this fall. He’s off to a great start in Columbia, so we’ll see if that momentum carries over to the summer, too. Classy move here by Chase Daniel. He said Taylor Powell was a man who wasn’t given a chance to earn a starting spot and played like it. I can’t help comparing; although, it isn’t fair in an apples to apples kind of way. Drew was courageous, confident and edgy. Kelly seems loose, confident and relaxed. Both styles work, of course. I’m eager to see how it develops as it rallies the other players. I can’t wait for the season to start. So far so good. Even with his cred of record coming in, he doesn’t need to be a showboat-rocker before the season starts, go out and have a great first game and he can run the show as flamboyant as he want’s to be.